Coconut oil is quite simply the most magical ingredient in the world and we can’t stop raving about it. In today’s post we share twenty of the best DIY health and beauty recipes made with coconut oil that will give you even more reasons to buy a jar for your home. Next time you shave, why not use a more gentle skin? This recipe allows you to add in your favorite essential oil, so the end result will be totally personal to you! This overnight ritual will leave your skin feeling refreshed, clean and free from impurities. Not only does coconut oil get rid of grime, dirt and bacteria it also deeply nourishes the skin making sure that it’s left supple and soft. As the colder weather takes its toll on your hands, giving them a little attention and care now and again will go a long way! To avoid dry and old looking hands, use this hand cream often It will provide some much-needed nourishment to make your hands softer and smoother. Cellulite is a problem that affects many women. This easy to make DIY helps get rid of those stubborn dimples. With only three ingredients it really couldn’t be easier! Making your own liquid hand soap is not only far better for your family compared to store-bought versions, it will also save you loads on your grocery bills! 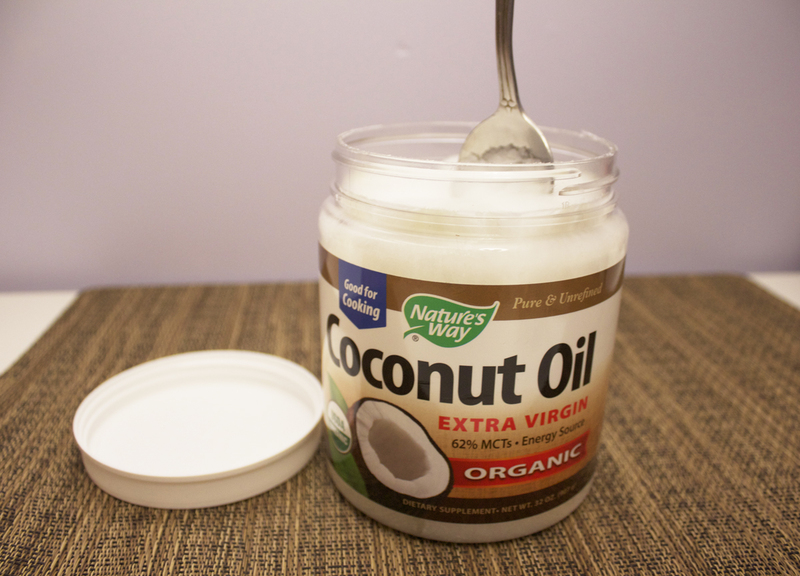 The coconut oil creates a moisturizing effect, making sure every time you wash your hands they end up soft and clean! By the way, there are some more creative tips in this video! With coconut oil’s protective antioxidant properties together with its tissue repairing and healing qualities this eye cream works wonders for tired and stressed eyes. This is by far cheaper than the store bought versions and contains no nasties either! If your hair is prone to getting dry and brittle, then this DIY will help nourish and moisturize your hair turning it into silky smooth healthy hair! Mrs. Happy Homemaker provides you with two options, one for every day use and another for an intensive treatment for really dry hair! This soap recipe allows you to make a pure bar of soap, safe for the whole family to use! It creates a lathering effect so you can feel as though your body is getting a super clean wash but without all the chemicals! These bath time treats are simple yet luxurious. They smell of chocolate, leave your skin beautifully soft and supple and are a delight to make. What could be better? Why not whip up a large batch and give them to your loved ones as gifts this Christmas? This hand and body scrub is perfect if you have a job or hobby which means your hands tend to get rather grubby! With only 2 ingredients it really couldn’t be simpler to make. The coffee works as a gentle exfoliant whilst the coconut oil nourishes dry and broken skin! As the days get colder, your skin will start to get dryer! No one wants dry and flakey skin, so its better to combat it early on to prevent it. By using this ultra-moisturizing lotion, even the most sensitive of skin can be transformed easily! With only a few ingredients and a little bit of time, you could have several Christmas gifts ready and waiting for your female friends and family. You can personalize the recipe depending on your own tastes as well as how you present them! A thoughtful but effortless gift everyone would love! It is well known that coconut oil is great for your oral health, so it’s not surprising that many of you already make your own coconut oil toothpaste at home. With antibacterial qualities as well a being a natural teeth whitener, this toothpaste could rival any store bought version! This DIY is so simple yet ingenious at the same time. If you are forever battling with your cuticles, why not opt for this completely natural way to help soften and control them easily and effectively. The Frugal Girls could help you save loads on your DIY manicure regime! If you are on a budget and always looking for ways to treat and prevent nasty pimples, then look no further. This zit zapper is simple to make, only requires two ingredients and works wonders for your skin. Not only is it anti-fungal and antibacterial it also reduces redness and calms angry spots. If your skin is screaming out for some nourishment then look no further than this recipe for a whipped body butter! It’s silky smooth, will leave any skin feeling loved and looked after and most of all it doesn’t break the bank, unlike many body butters are available in stores! – These days there are many types of lip balms on the market. Whilst some of these may work at keeping your lips nourished and supple, this homemade version offers a totally natural approach with only one ingredient… why not use cute colorful pots and give them to friends as gifts? It’s important to show our feet a bit of love now and again, and what better way to do this than by giving them a sensational foot scrub. This exfoliating scrub will help soothe dry and cracked heels but is inexpensive, easy and totally natural! Kulamama swears by this eczema treatment for her daughter. When used alongside a gut healing program she says the results are dramatic. Eczema can be really painful at times and controlling it can be difficult. But to soothe the pain and calm the skin this remedy is perfect! Who would have thought you can make homemade mascara from a few simple ingredients including the wonderful coconut oil? This rivals any store bought versions because you know exactly what goes into it, so there are no hidden secrets. 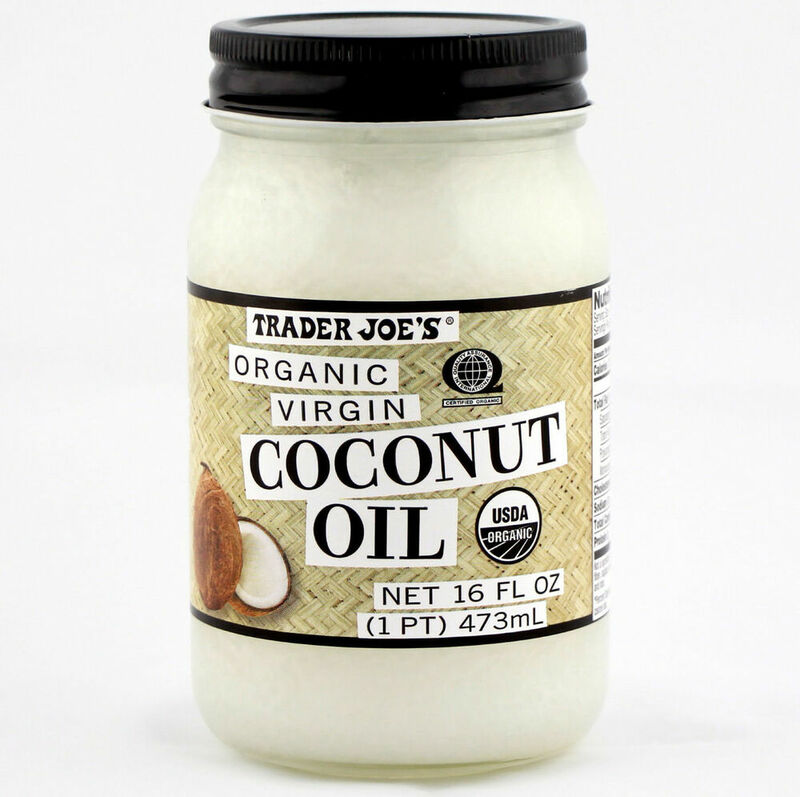 Need a jar of coconut oil? You can buy a jar of Nutiva Virgin Coconut Oil from this page on Amazon.